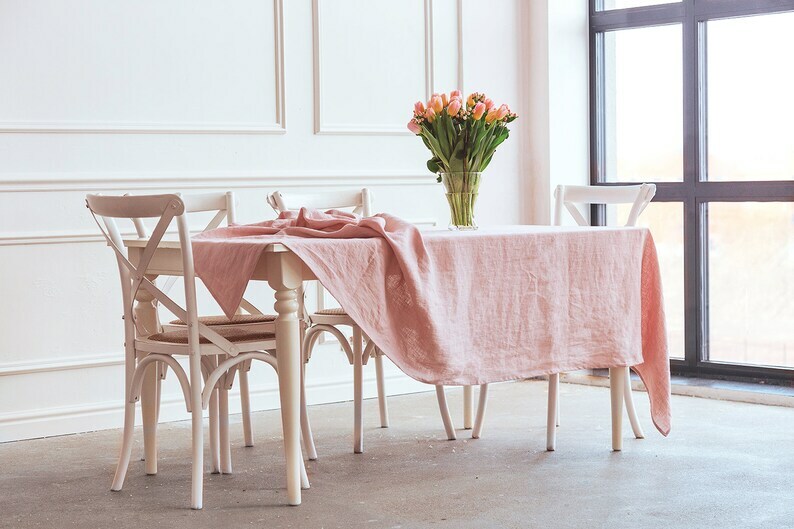 A blush pink linen tablecloth is sure to be an eye-catcher at any formal or informal event. 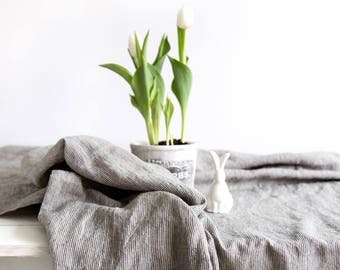 The linen is natural, eco-friendly and so soft you'll want to take a nap on it! 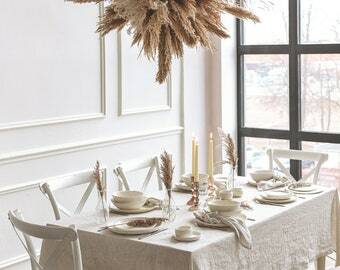 Prewashed during the production process, this creates a rustic ethereal texture. 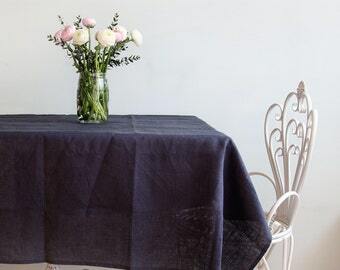 A pinafore tablecloth also makes the perfect gift for the farmhouse decor lover at their birthday, wedding or anniversary. 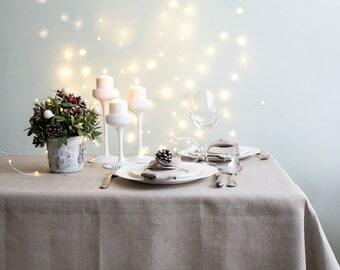 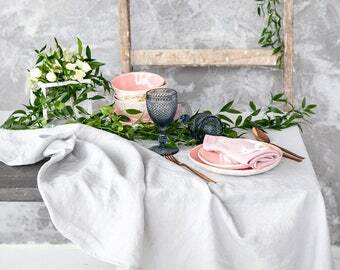 Decorate your table with style using this bespoke piece of blushed cloth. 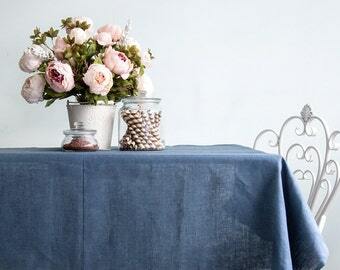 * is better to wash on soft washing program, and iron when it is still damp.